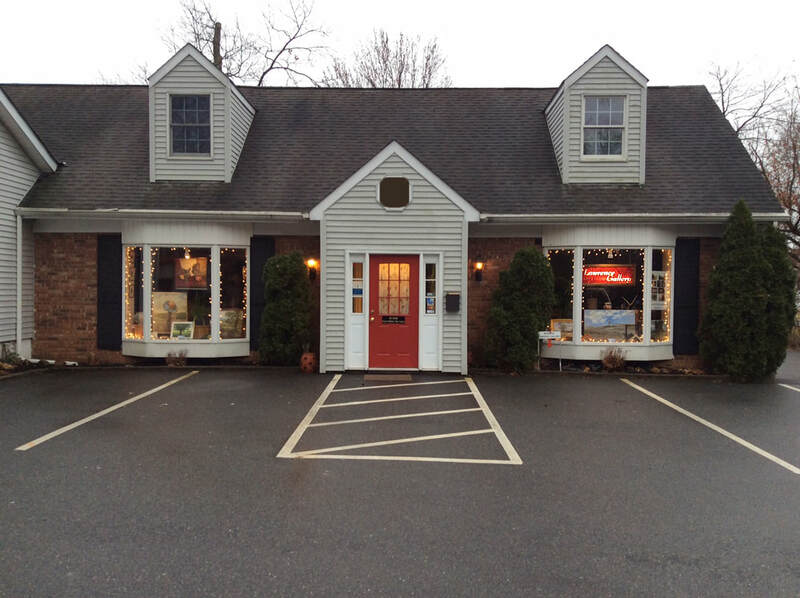 Serving the Lawrenceville, NJ and surrounding communities for over 36 years, the Lawrence Gallery has MOVED! Please come visit our new location. Look for the red door!